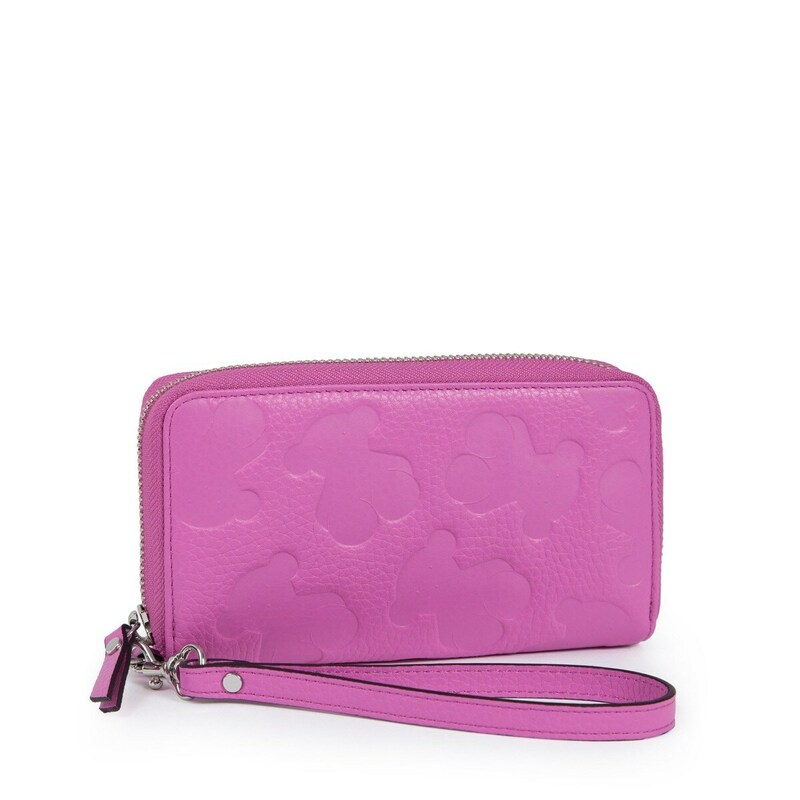 Pink color bovine leather TOUS Lousy Piel collection wallet Thalia model. Zipper closure. 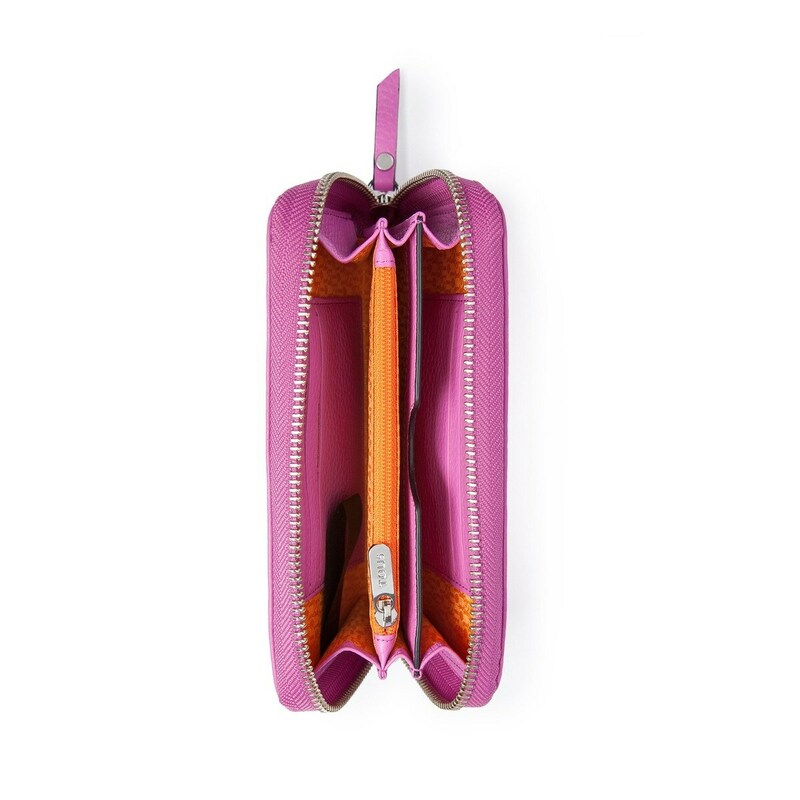 Six inner pockets for card, three for several things and one for coin. With handle. Dimensions: 9cm. x 16cm. x 2cm.